The industrial world has gained, in the past years, thousands of new eyes and ears thanks to sensors and cameras capable of delivering useful data. The added information capacity allows automation to take hold on tasks with higher degrees of complexity. 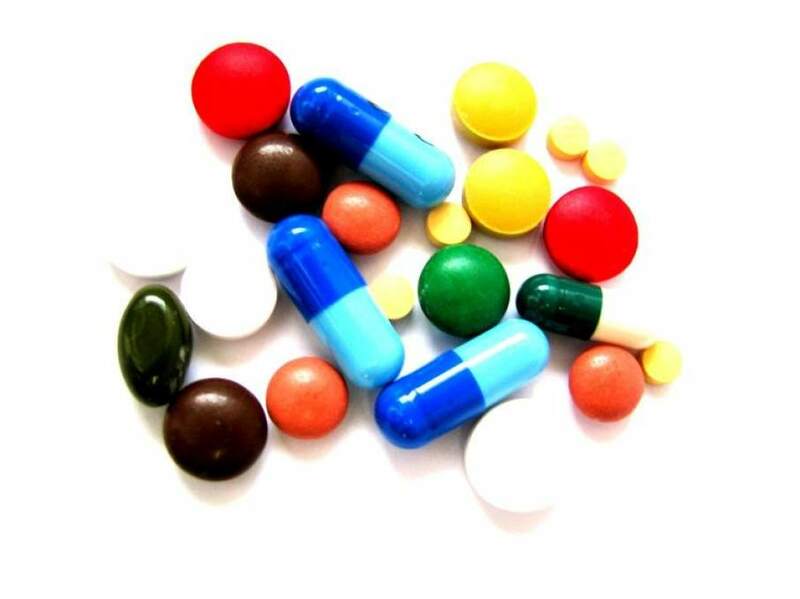 At the same time it is enabling procedures and operations which not only provide innovative ways to achieve certain objectives but also to save time and money in the process. Metrology instrumentation is becoming more accessible than ever, making custom prosthetics a more feasible prospective for medical institutions. Similarly, medical scans allow doctors to drastically cut pre-operation planning and surgical time, resulting in hefty savings. 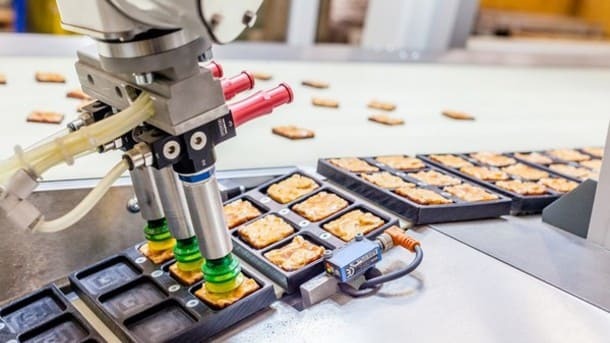 Lastly, machine vision and inspection is bringing a new era of food handling from farms, improving the process’ quality and ultimately the customer experience. A Lithuanian medical company has leveraged Nikon Metrology inspection equipment to advance the production of jaw implants. Ortho Baltic, is one of only three manufacturers of patient-specific temporomandibular joint endoprostheses in Europe. 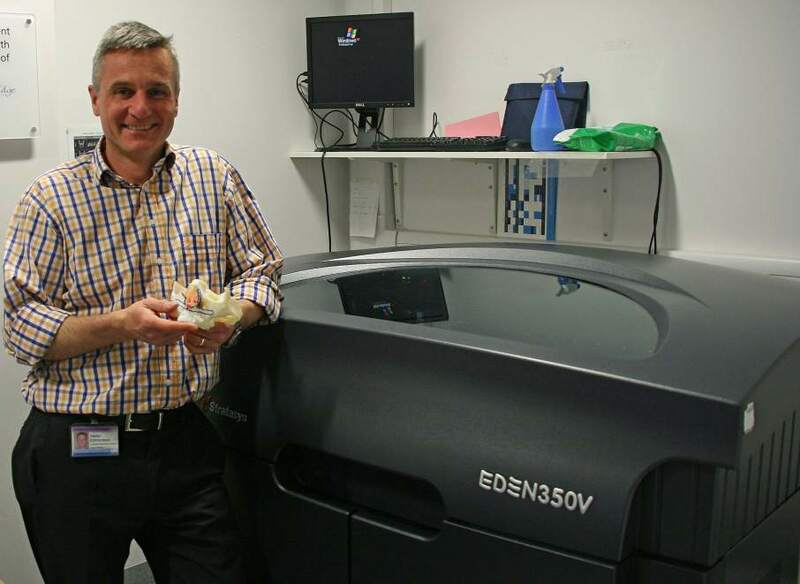 In 2012, Ortho Baltic made an investment into additive manufacturing technology, and more recently the company acquired computed tomography (CT) inspection equipment for quality control from Nikon Metrology. The temporomandibular joint (TMJ) is one of the most used joints in the human body, allowing humans to talk and chew. When this joint is damaged, whether it be by trauma or illness, and typical treatment methods have been ineffective, replacement surgery is required. Patient-specific implants are usually reserved for more severe cases, but Ortho Baltic wants to make the administering of tailored endoprostheses the norm. Automation technology is now spilling out of industries such as automotive and electronics and into food and agriculture – and it couldn’t be too soon. Jack Uhl, sales manager – CPG (Consumer Products Group) for Yaskawa America, Inc.’s Motoman Robotics Division recently wrote a compelling blog post outlining how “food just got faster.” In the post, Uhl makes an analogy to the wheel that is the food industry and how automation must become the rim tying the spokes together. Read the full article at Engineering. As always, don’t forget to check out our Twitter profile for more news and come back next week for another edition of the News-In-Review!